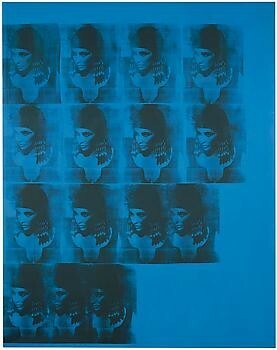 Gagosian Gallery is pleased to announce an exhibition of Andy Warhol's Dollar Signs series of paintings and drawings. Created in 1981, the paintings are being shown for the first time since Leo Castelli's 1982 exhibit. In addition, this show will premiere the dramatic large drawings Warhol made as studies to explore and elaborate his representation of the dollar sign in the final version of the painted silkscreens. The Dollar Signs are among Warhol's most powerful and essential images, perhaps equal to the historic Campbell's Soup Cans of 1962, in their brash reinvention of what is allowed in a work of art. 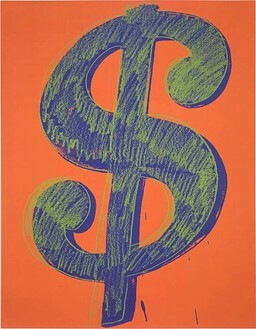 In the Dollar Signs, Warhol unabashedly said that "big-time art is big-time money" and, with his brutal truthfulness, bluntly printed the sign for money as the sign for art. On the other hand, given their wild color and flamboyant drawing and design, the Dollar Signs are "artistic" in the extreme. Like his greatest works, they empty and glamorize in one stroke, making the object blank and banal, yet lyrical and deliciously seductive. Recall the famous Marilyns from 1962, where he screened the image of the dead movie star on candy colored backgrounds and titled the series The Flavors. The Dollar Signs exhibit the same panoramic understanding of the commodity, in all its crassness and allure, but focus even tighter upon its essence: money. 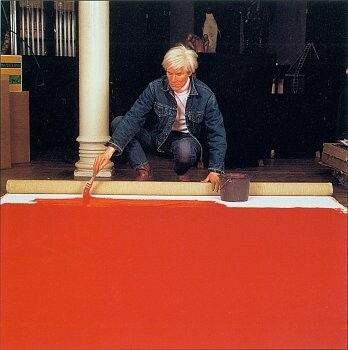 The Dollar Signs are signature works in the extreme – the signature for cash, for art, and for Warhol, himself. They also epitomize his deadpan genius for truth-telling and sizing-up the future. When he completed the Dollar Signs in 1981, the worlds of art and business had just begun a historically money-mad decade. The pertinence, originality, and affront of these paintings are even more alive today, as the nations of the planet combine into the biggest commodity trading floor mankind has ever known. 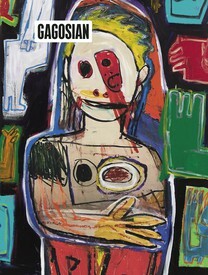 The Gagosian Gallery exhibition is also accompanied by a catalogue fully illustrated in color, with an essay by Arthur C. Danto. An exhibition at Vassar College brings together almost one hundred works by Andy Warhol that highlight the methods and aesthetics of the artist’s portraiture. 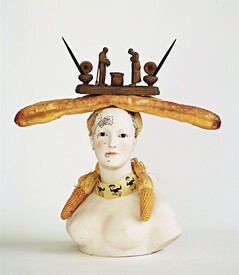 Mary Ann Caws and Charles Stuckey discuss the presence of food and the dining table in the history of modern art. 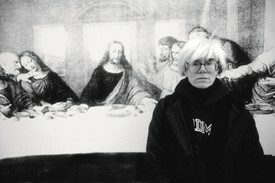 Thirty years ago, Andy Warhol’s Last Supper made its debut in Milan. 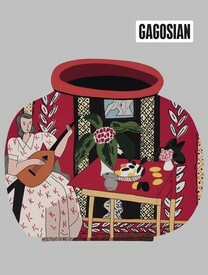 To mark the anniversary of this project, Milan’s Museo del Novecento is hosting a special presentation from March 24 to May 18, 2017. 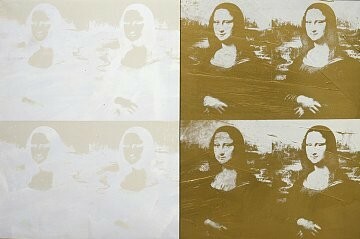 Text by Jessica Beck, curator at the Andy Warhol Museum.